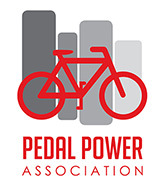 We supported the recent national Transport Month. 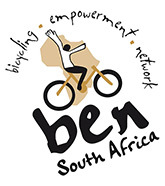 Themed “Together we move South Africa forward”, it is an annual initiative that shines a light on all modes of transport … and cycling is increasingly becoming a key part of the equation. What’s a Bike Bus? It’s a group of people cycling together using a set route. It is part of Open Streets organisation’s #Bike2Work initiative to ease the morning gridlock traffic. 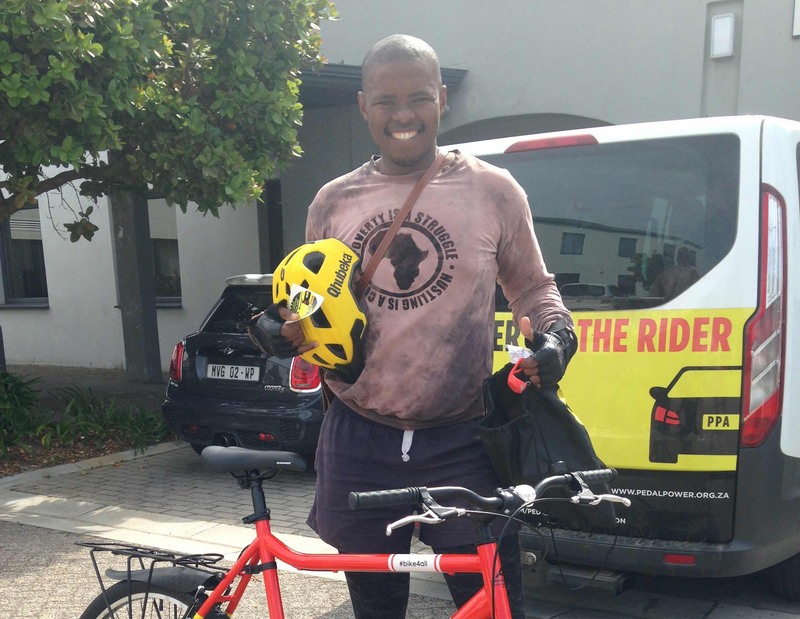 Every Friday, the Bike Busses left from Gugulethu and Claremont to the CBD and the Bike4All team arranged bicycles for those interested in trying it out. 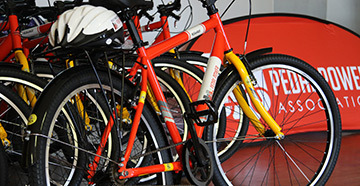 We received really encouraging interest from people travelling in from Gugs and they wanted to purchase the bikes. 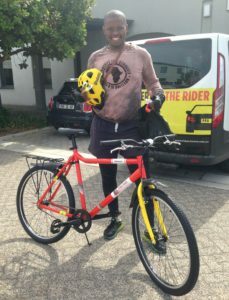 And that sparked the idea of arranging a Transport Month special of R500 to make the bike even more affordable. We ended up selling over 20 bikes for the month. 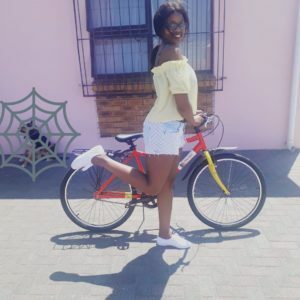 Two young interns who work for the City of Cape Town started a ride through the city every Friday during their lunch break to show that you can ride a bicycle easily and safely through the streets of the Mother City. 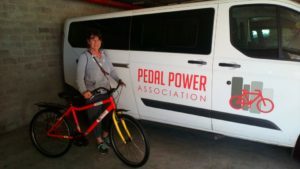 We supported the group with Bike4All bicycles to use for their ride. After all, it’s quicker to use a bicycle than get in a car and search for parking in the city centre!